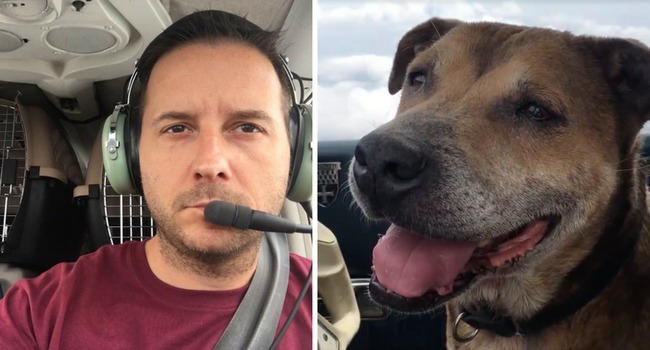 You’ve likely heard of pilot Paul Steklenski, whose love of flying (and animals!) led him to found Flying Fur Animal Rescue. Thanks to the Dodo, for this wonderful, touching video.